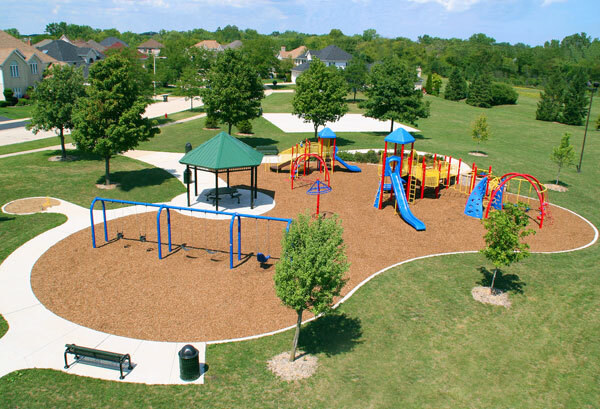 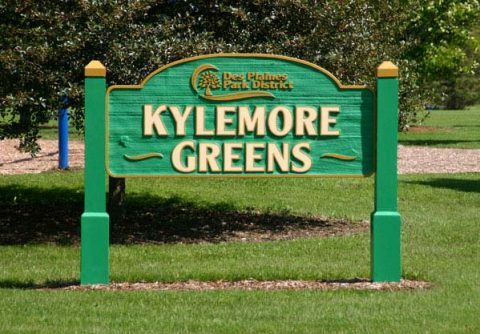 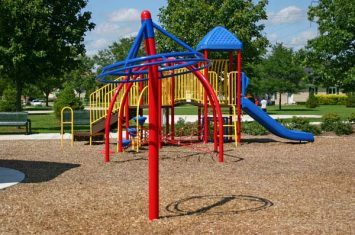 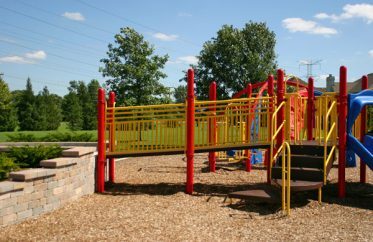 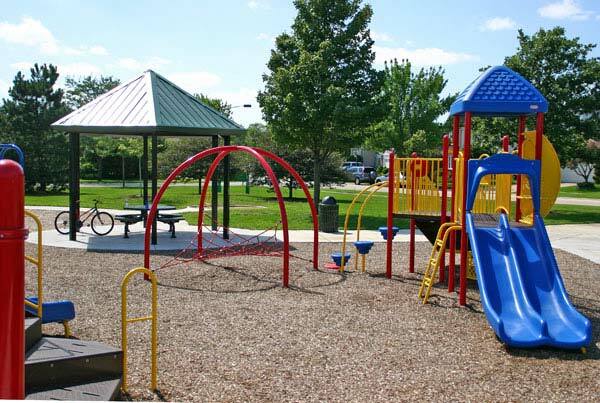 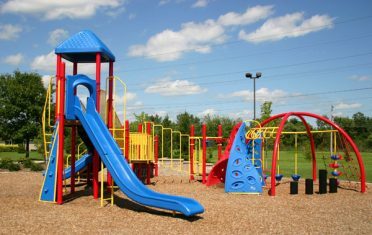 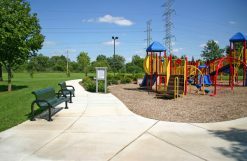 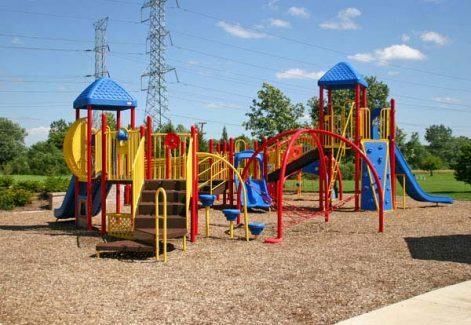 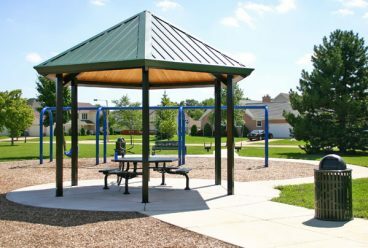 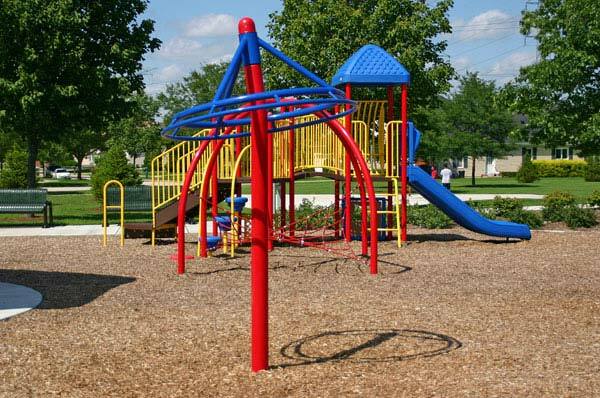 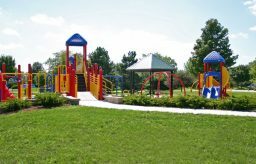 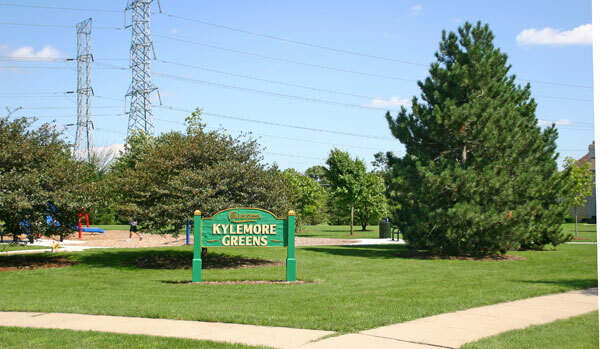 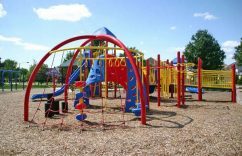 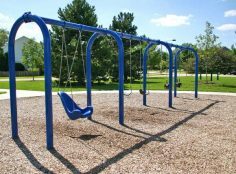 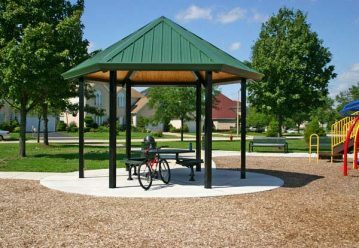 Kylemore Greens is an ADA accessible park with a playground area for 2-5 years olds and a playground area for 5-12 year olds. 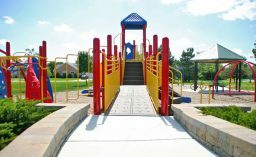 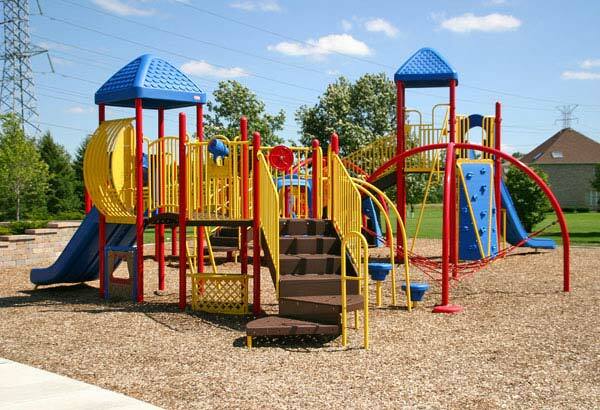 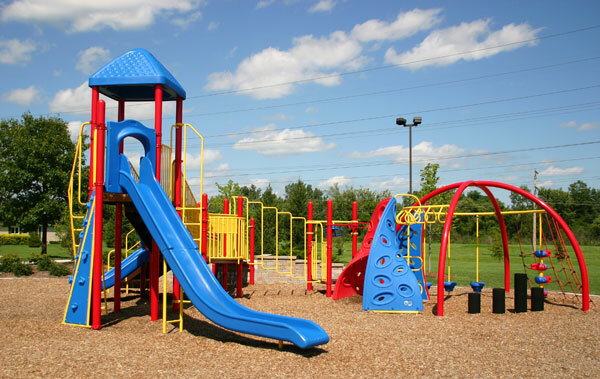 The playground is connected to a walking path via a ramp and has slides, swings, and plenty of things to climb on. 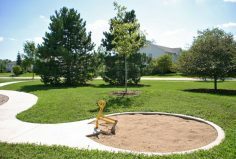 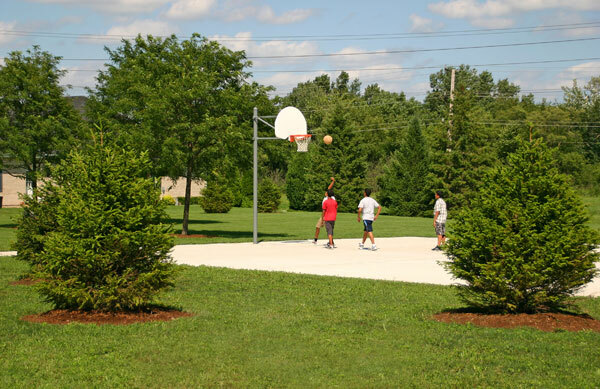 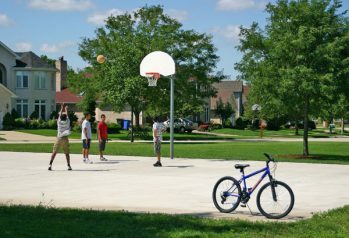 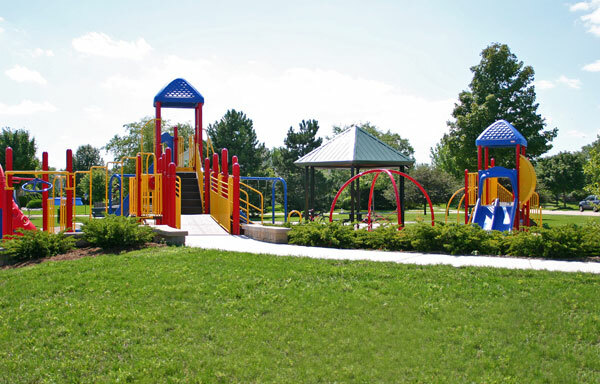 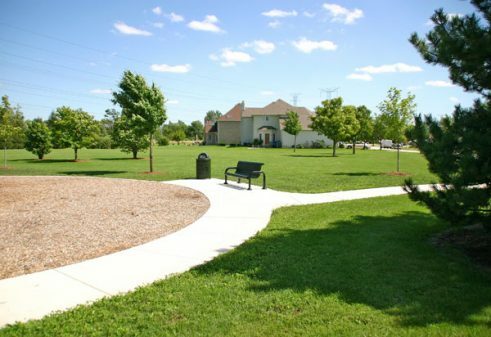 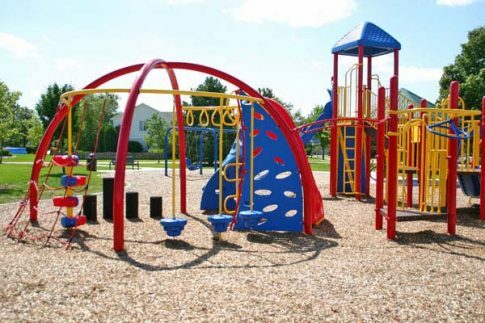 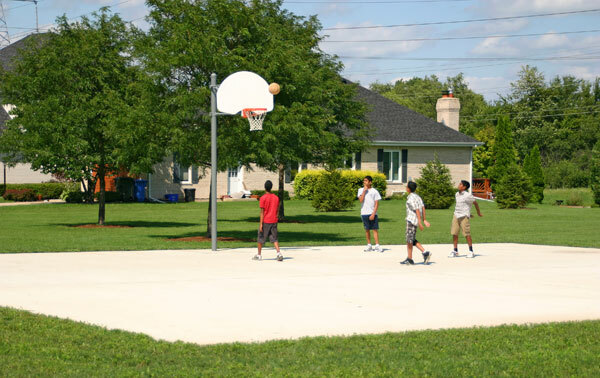 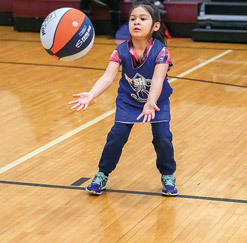 The park has a sand play area for digging and making castles; a picnic table under a pavilion; a basketball half court; several benches on the walking path for reading, relaxing, and watching your children play in the park; and a great open space for soccer, frisbee, and family fun.